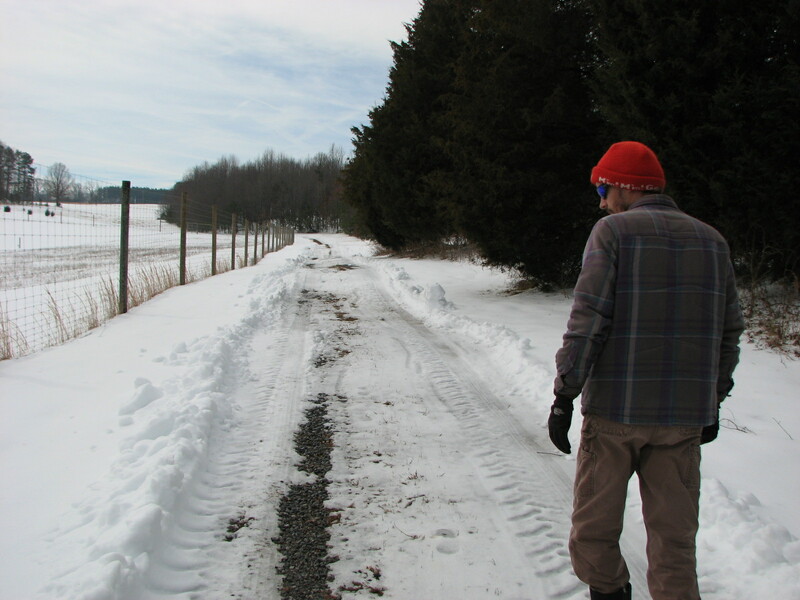 Winter’s chilly grip does not want to let go, but we continue to forge ahead with the season’s work and attempt to keep on schedule. 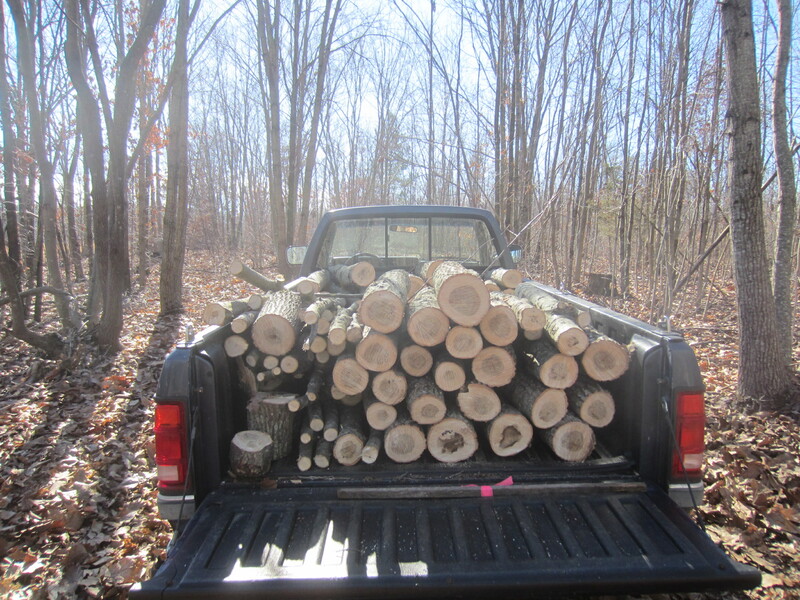 We spent a few days cutting logs for this year’s shiitake mushrooms. 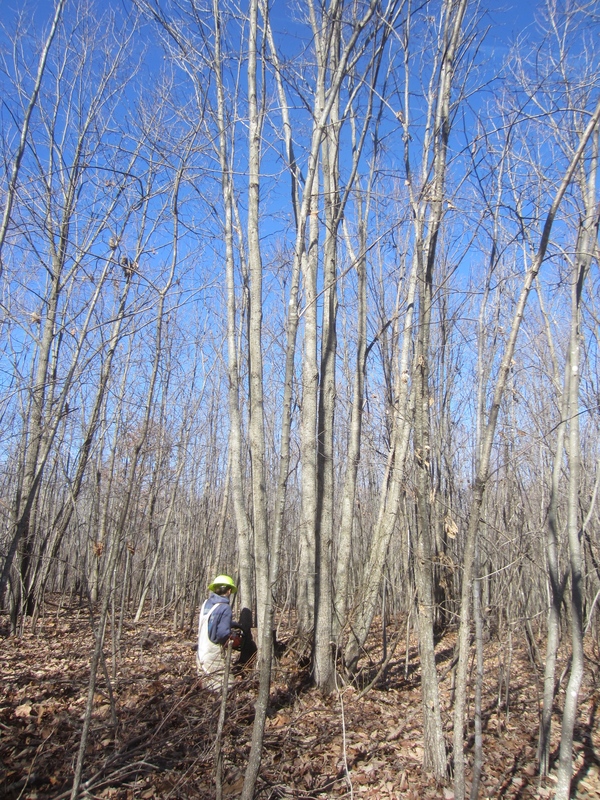 Working in the woods in mid-winter is such a change from our normal activities. Lifting all those logs really gets the blood moving so you don’t notice the cold as much. 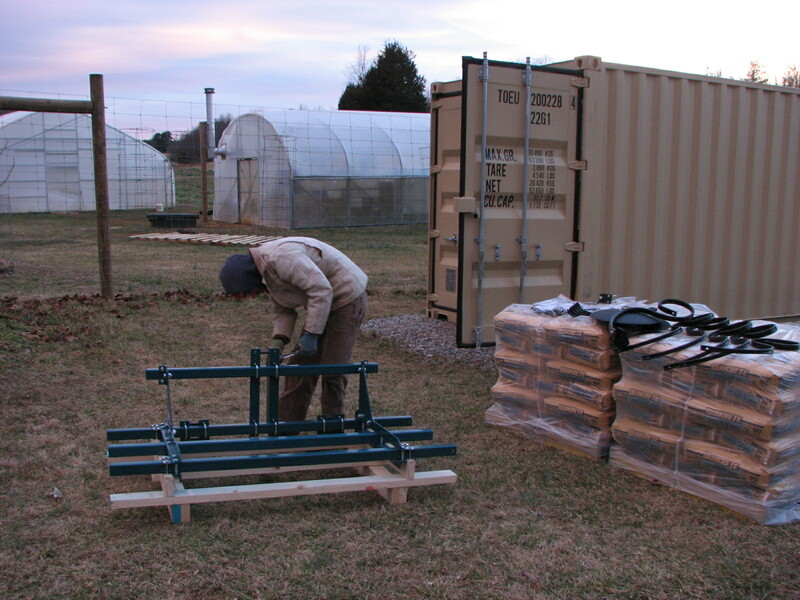 Freight orders and building materials have been arriving on the farm, and each order means extra time coordinating with truck drivers to deliver to our somewhat inaccessible farm, and then assembling and figuring out so many new things. One major project we are working on is improving the seed-starting house. 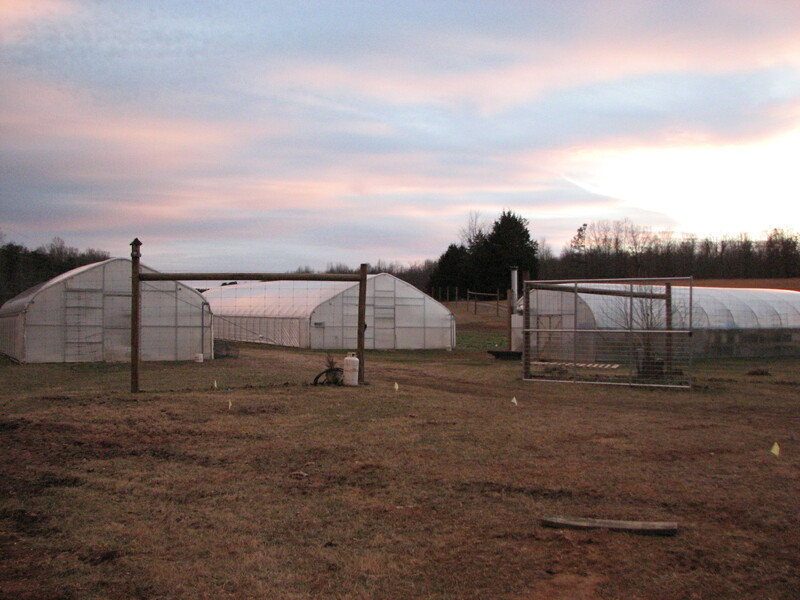 Although we have not succeeded in getting this project accomplished in time for the early spring seedlings, I think next year, or at least later this spring, we’ll have things up and running. 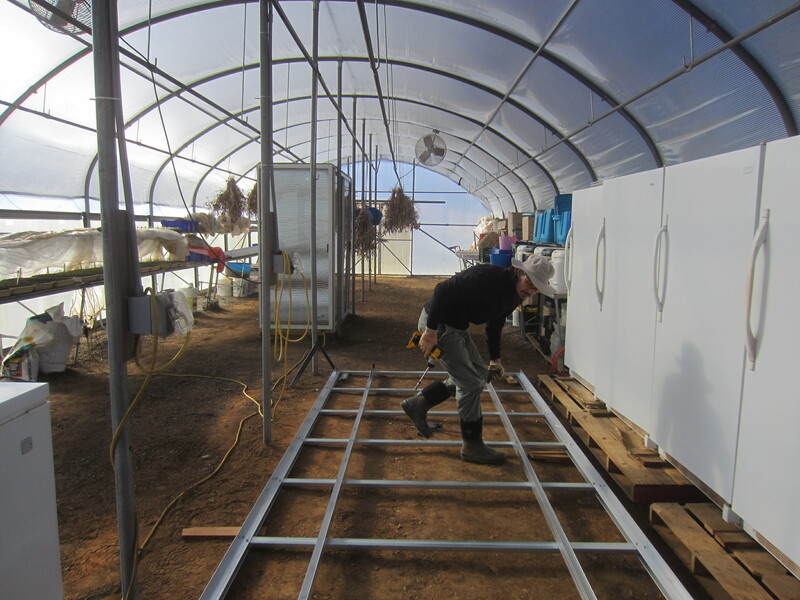 As we imagine projects and improvements to the farm, we often neglect to consider that every project will require so much extra time, needing more tools and sometimes adding more complications to our current processes. But in the long run they will help us to be more efficient and productive with our time and energy, so that we can grow more food! These benches will someday soon be the home to a radiant heat system. 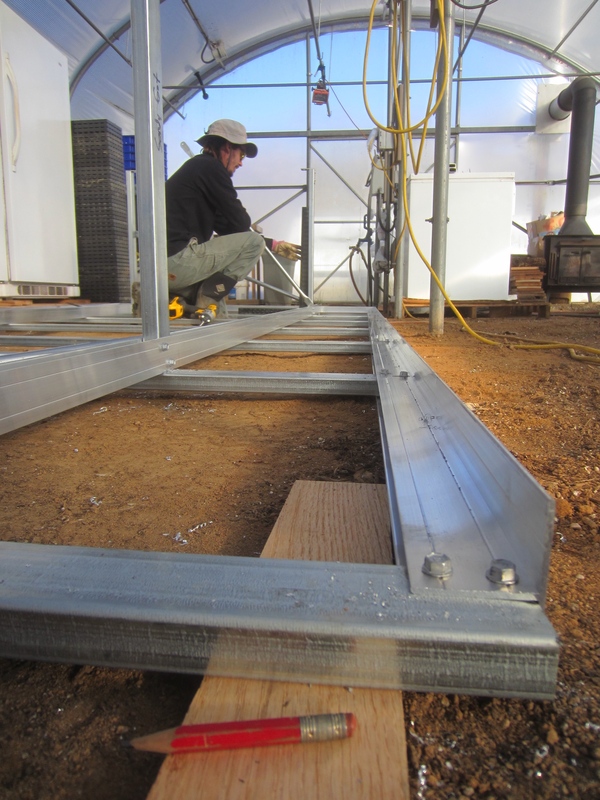 Our wood stove doesn’t heat the space adequately so we’re hoping to be a little more energy-efficient by heating only the root zone of the plants and not the air. It looks like a lot more bench space, but I have already filled much of it with seedlings over the past few weeks! 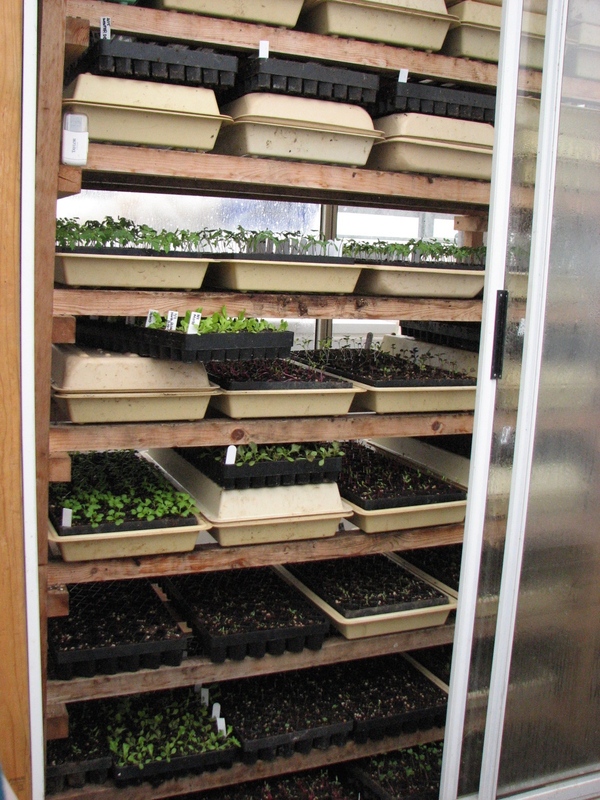 So many young plants protected in the heat chamber. Our building site is ready to go. Building materials are here, and we had heard that the contractor would be coming in the next few days to start construction. Then came the snow. Since then we’ve been a little behind in getting much done, just dealing with the necessities of life. Heat, Water, Electricity, and Getting out of the Driveway have been all-consuming. We lost power briefly, which is a shock when it’s in the teens, the tractor won’t start, and the generator is not ready to go. 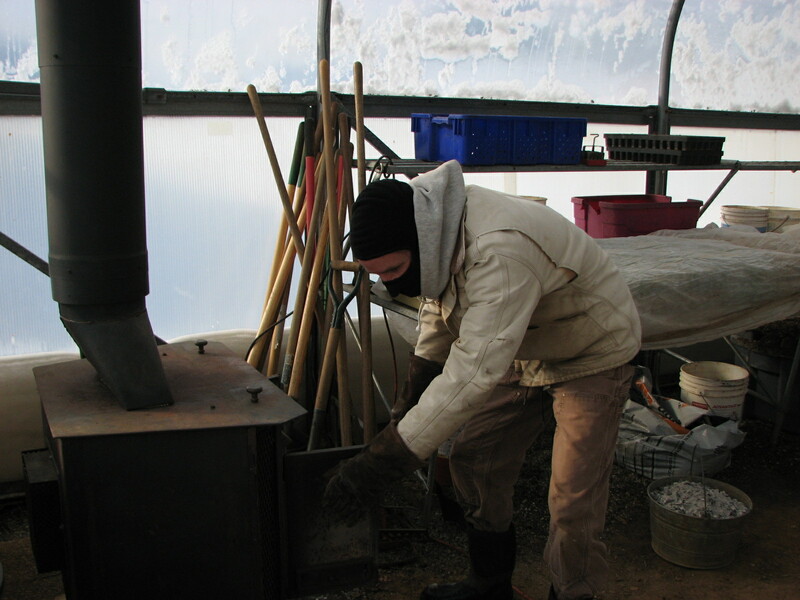 Stoking the wood stove. Even though it will barely keep the potting house around 30 degrees on a cold and windy night when it’s near 0 outside, that’s better than nothing. Our driveway is an ice luge. Did I mention it’s half a mile long, and we don’t have any 4wd vehicles? 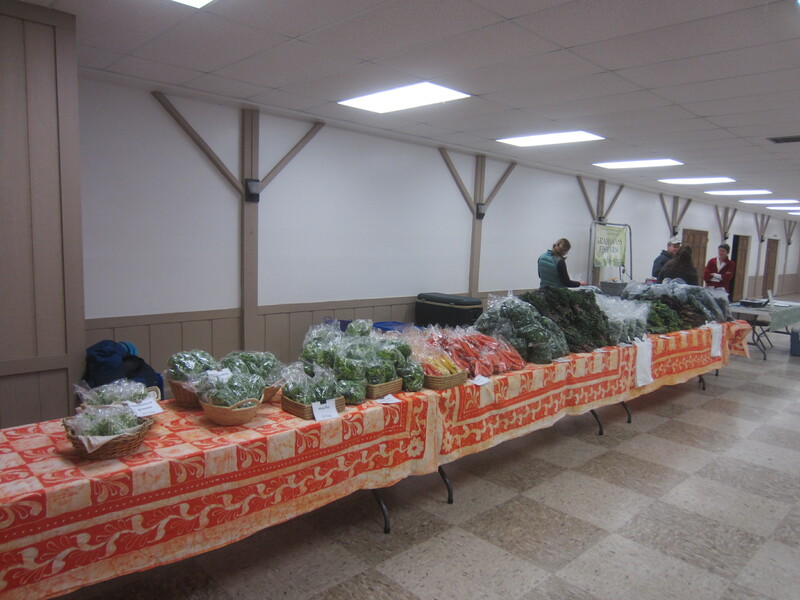 To make things a bit more challenging the weather dipped to negative 8 degrees, our heat pump stopped working in the middle of the night, and we had a market to harvest for the next day. We somehow persisted and made it to market. That morning another snow storm arrived and made it a challenge for many of our customers, and vendors even, to attend the market. 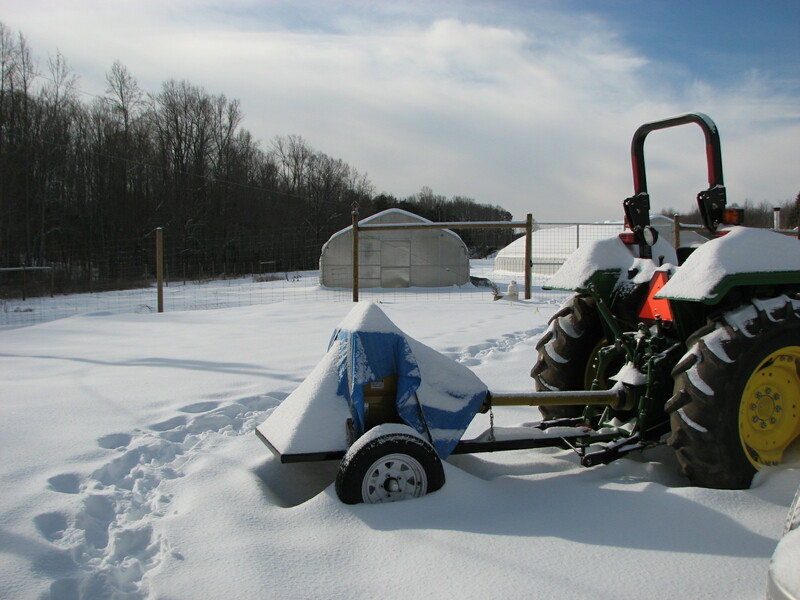 It’s been a particularly challenging winter to grow veggies here. But our awesome customers and supporters keep us going. We will just have to get a little tougher, and continue to add resiliency to our systems. 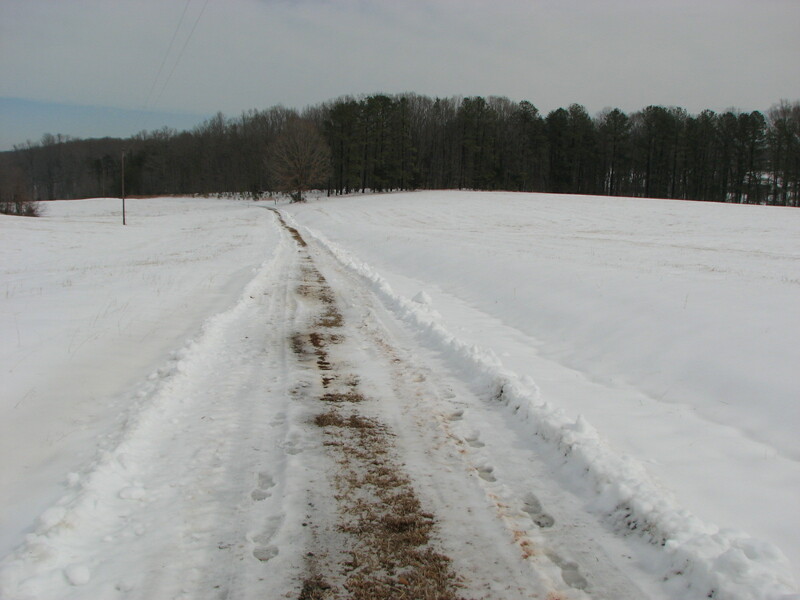 This is Virginia, not Michigan or Minnesota: surely we can buck up and deal with a little white stuff and chilly weather. 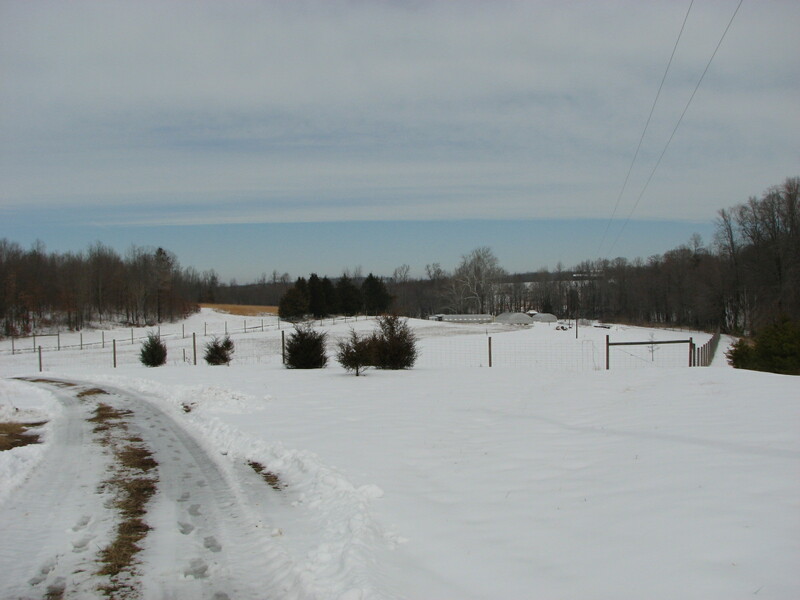 Now it’s time for us to take a break from markets as we say goodbye to our overwintered crops and get ready for spring planting. Spring WILL be here soon!!! Improved systems and resiliency! You got this! Keep up the great work! Wow! Y¹all are buys, indeed! The new blog theme looks really nice. I like the changes you¹ve made. The pictures are stunning. 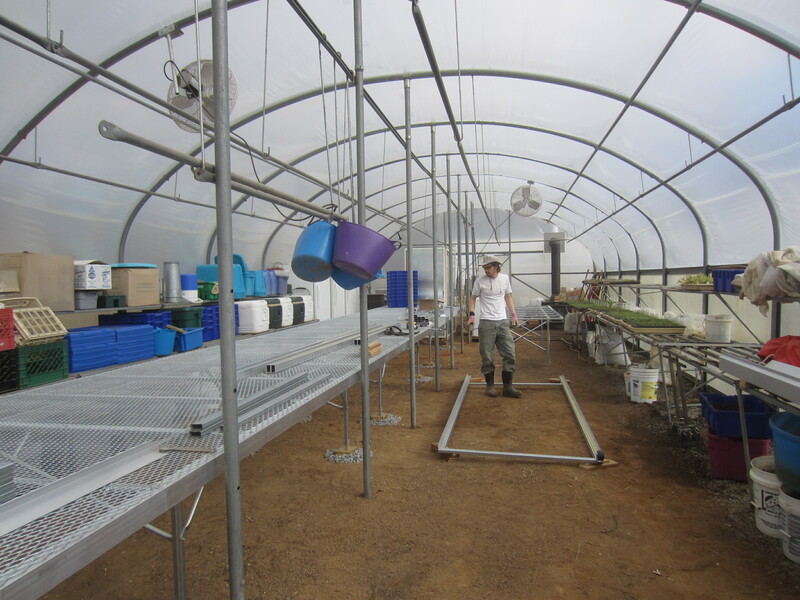 Your changes to your seed starting area I covet! We really have to do something to create a place like that. In the house is fine, but the lighting is poor and the space is limited. What is your heated chamber exactly? How long do your flats hang out there? Does it provide lighting, too? I have already filled up our tiny kitchen area with flats I made up this weekend. 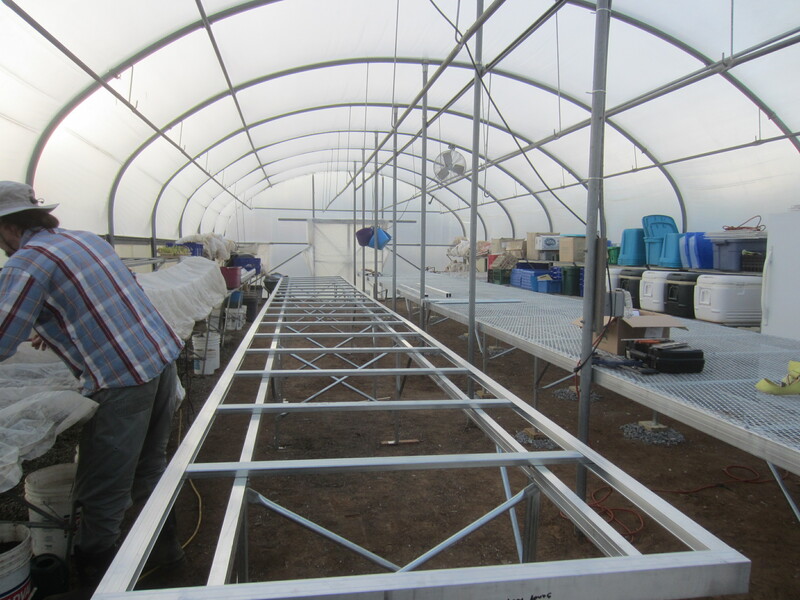 Good grief, these subzero temps have sure caused us to change some planswas hoping to have some cold frames and such to work with this season. Not likely now! I am with you in hoping to add some toughness. My brother in law lives in Boston. Our snow is minimalthe temps are wicked, though! Sorry! Didn’t realize my missive would go to your blog instead of email. Instinctive reply! Bundle up, snuggle up and stay strong! Talk to you soon. Amazing amount of work to do in the winter. I loved your comment about Michigan and Minnesota………..it has actually been colder here than Minnesota a few mornings recently. We are all looking for Spring! Nice to see you today, Mom. Love you. They say wood is the fuel that heats twice…once when you’re chopping, and twice when you burn it 🙂 Stay warm, farmers! Ha ha. Now we know how Gavin and Jay stay so lean! We REALLY appreciate all you guys do for us!!! Thanks for being OUR FARMERS!!! We’re happy to be your farmers, Somers and Steve!! It means a lot to have the support of folks who are interested and engaged with the food they are eating.